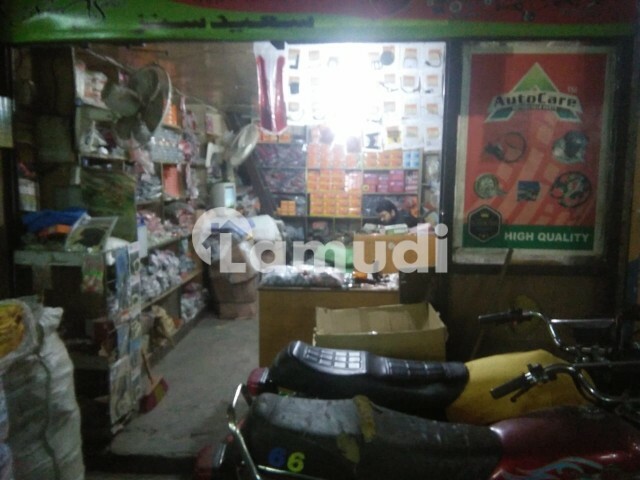 Shop For Sale In The Heart Of A Mcleod Road (motor Bikes Market). 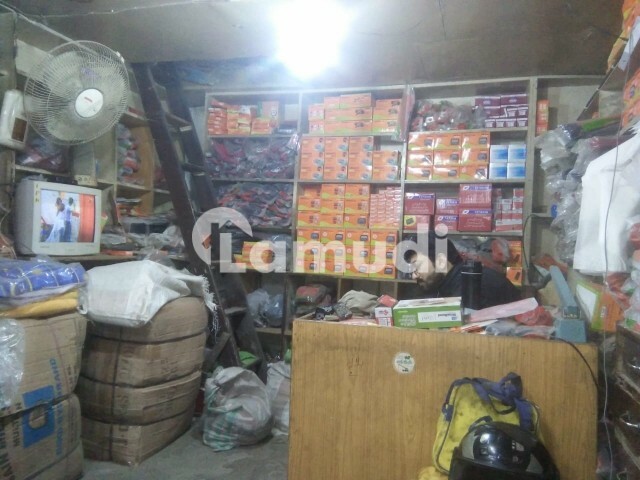 Located In The Biggest And Most Running Market At Mcleod Road Named As Rafi Market. Where The Whole Truck Can Be Entered Easly. 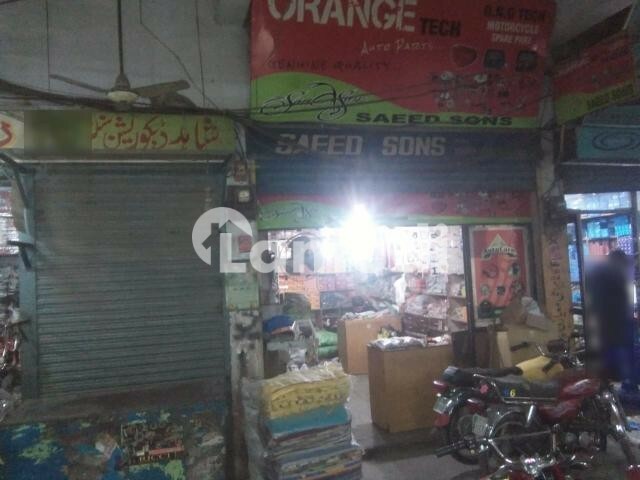 I would like to inquire about your property https://www.prop.pk/property/details-14587528.html. Please contact me at your earliest convenience.